As one of my friends recommend, I bought Orbis U Trial set. 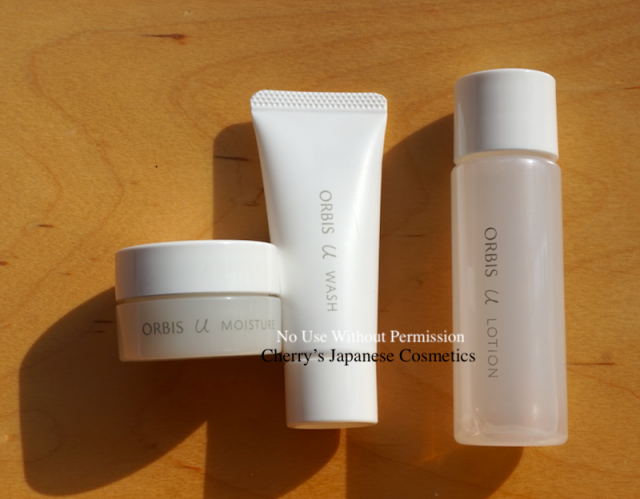 It is my second use of Orbis U products, they changed the formula in Oct 2018. 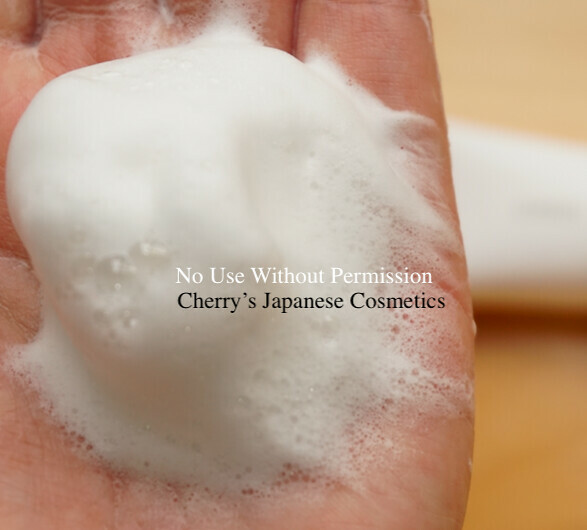 I previous formula, the face wash was called as “Brightening Jelly Wash”, it was unique, no bubble wash. But in this formula “Orbis U Wash” is simply a paste face wash. This product is not a makeup remover. If you makeup your face, use your makeup removers first. In previous formula, I felt my face afterward was no dry, no tight, but well moisturized. I did not feel refreshed. In this formula, I feel my face afterward of this Orbis U wash is well cleared and moisturized, and neither dry nor tight. It is the very what I was looked for. There are no smell of anything (as I could find, but please note that due to the season changing from Autumn to Winter, I often sneeze allergically. A friend of mine, who recommended Orbis to me, she is using this new face wash too, and her sheer powder makeup, this is enough to remove her makeup, and she likes. In person, I like using makeup removers for removing my makeups. Guess it is a nice face wash for those who has drier skin (like me).